Last week we have quietly released our state-of-the-art achievements system. We have set up some challenging goals, and upon achieving you get rewarded with a super nice badge and points! 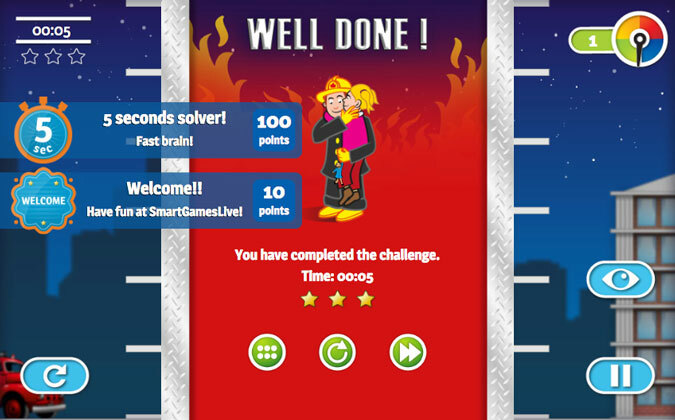 Badges are displayed on your SmartGamesLive profile page and soon we will launch a custom leaderboard as well! By the way, if you have a crazy idea for a badge or goal, just drop us a note. If we like it, we will add it!